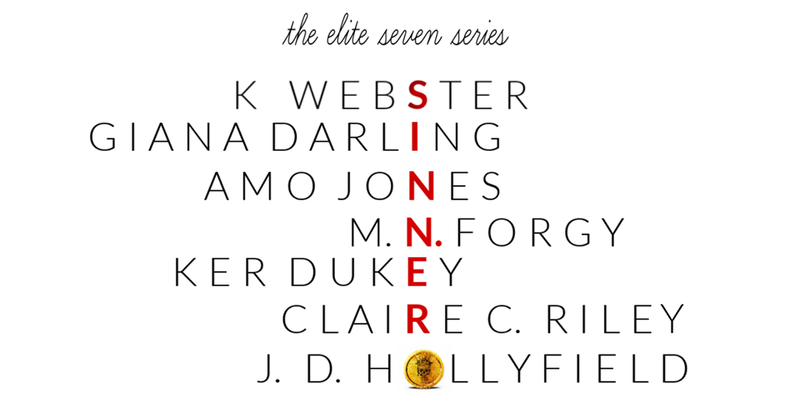 Pride was a trilling second-installment of The Elite Seven series. 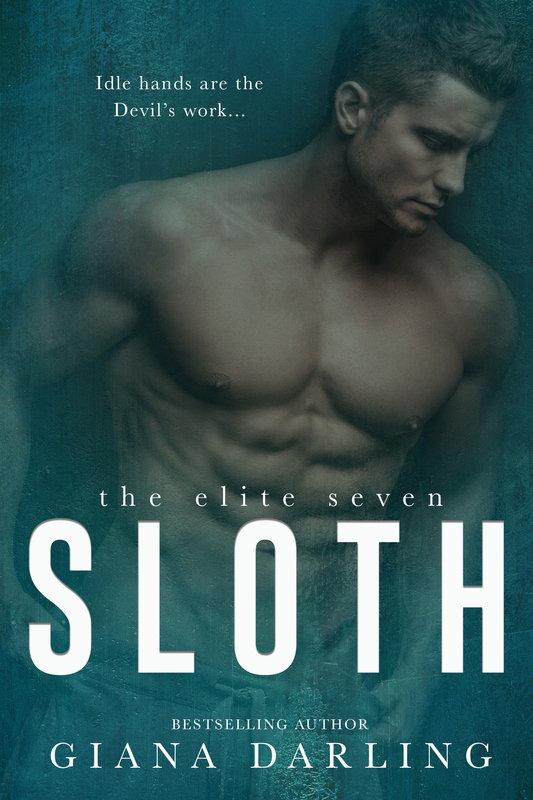 I was glued to the pages from the second I picked I picked it up until the minute I finished. Pride flawlessly pike up where Lust left off and continued to wrap this reader up in the intense and secretive world of St. Augustine and The Elite. 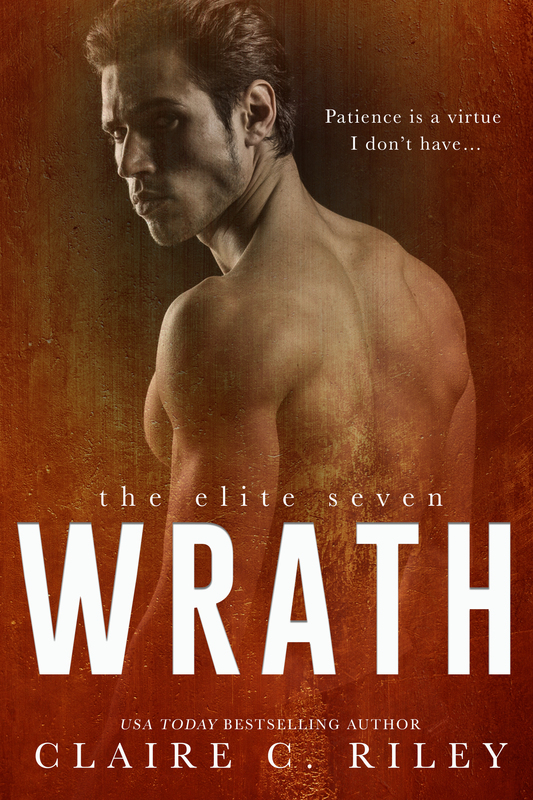 This world has been so richly developed and the characters so dimensional; I can’t help but ravenously anticipate the next book, Wrath. 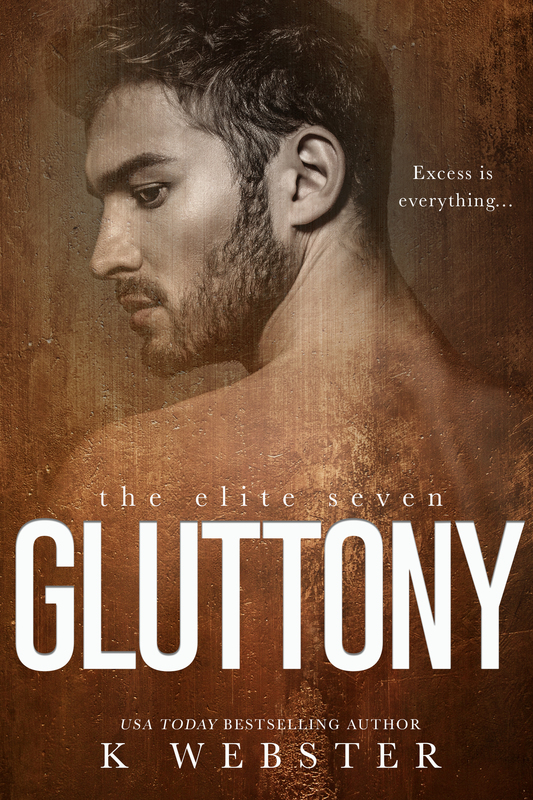 Much like the previous book in this series, Lust, the romantic storyline of Pride took a bit of a backseat to what was going on with The Elite, all of the intricacies of Mason’s past, and the all the secrets and lies within all of that. As more and more layers were uncovered about the society, I felt myself becoming obsessed with discovering any clues in the novels and figuring out the master plan of whoever is pulling the strings. I wasn’t sure about Megan and Mason when they first met, especially considering the forbidden nature of their relationship and the things that were being asked of Mason, but as things went on and they actually started to get to know one another, I began to understand what drew them together. Megan provided a stability and support system Mason desperately needed, and Mason gave Megan a safe place to be herself and showed her she was more than the perfect princess her world had molded her into. 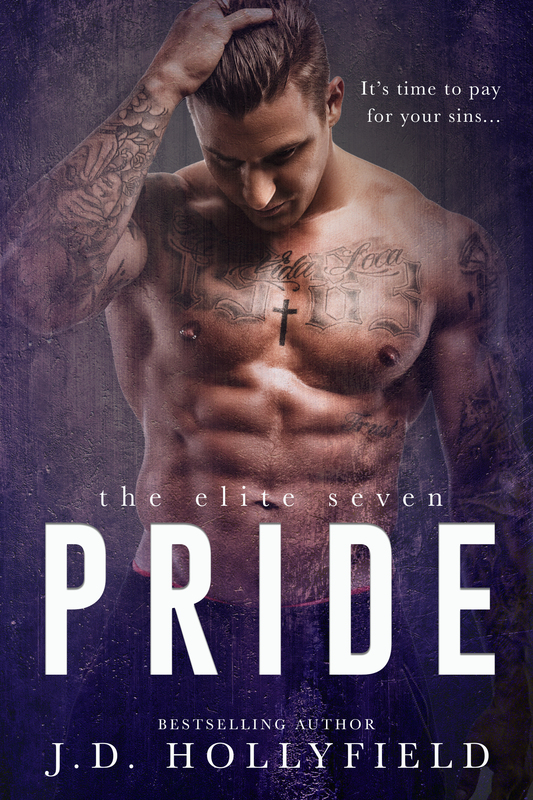 Pride is the second book in The Elite Seven series from various authors. 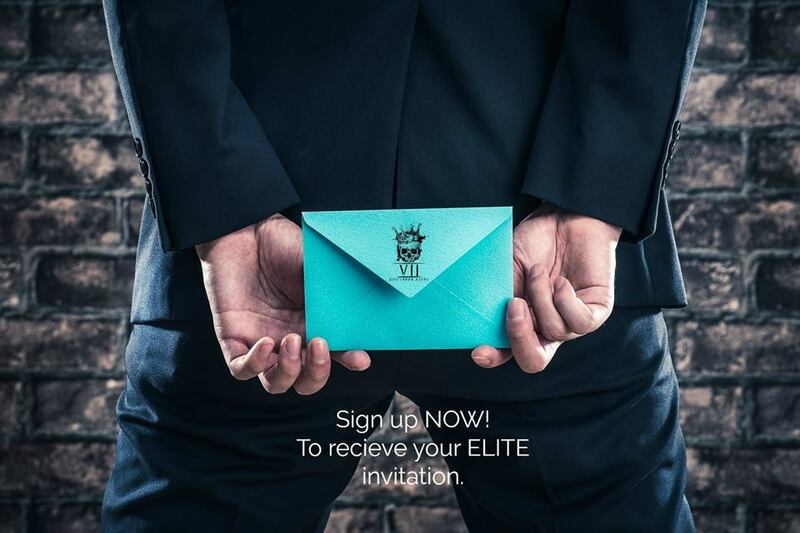 Despite each book focusing on a different main character, these books need to be read in order because there is an overarching storyline about the Elite secret society and knowing the details in each book is imperative for understanding that. Pride is written in dual first-person perspective, narrated by Megan and Mason. I rarely pick up new-to-me authors because I’ve been burned by lackluster writing and poor editing in the past. However, the premise of this series was so fascinating to me, and I have read a couple of the authors writing within the world, I knew I had to give the authors I hadn’t read a chance, too. I was absolutely won over by JD Hollyfield’s work in this Pride. 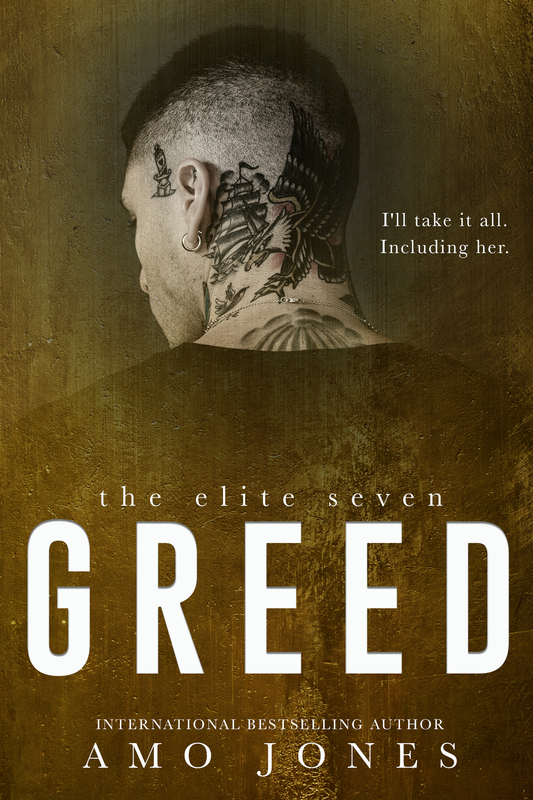 The story was intense and well-paced, the writing was engrossing and well-done, and I will definitely be putting Ms. Hollyfield on my list of authors to watch. 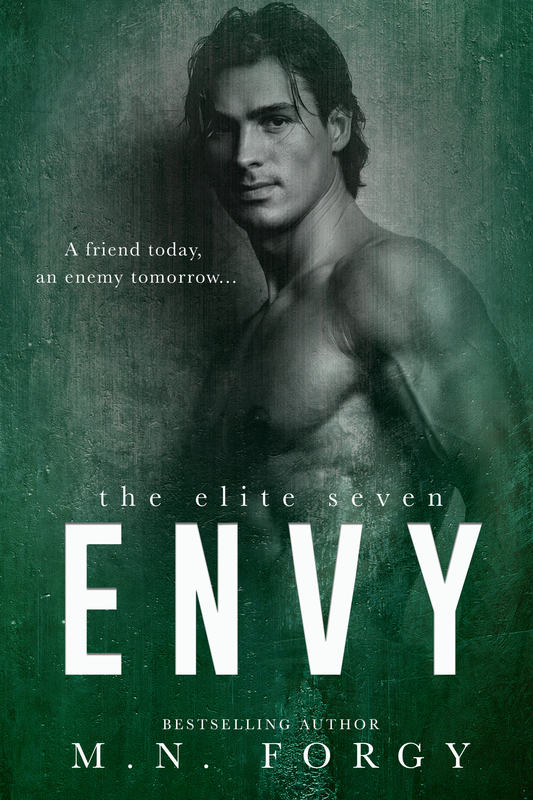 Posted in JD Hollyfield, New Release, Release Day Blitz, Sarah A.